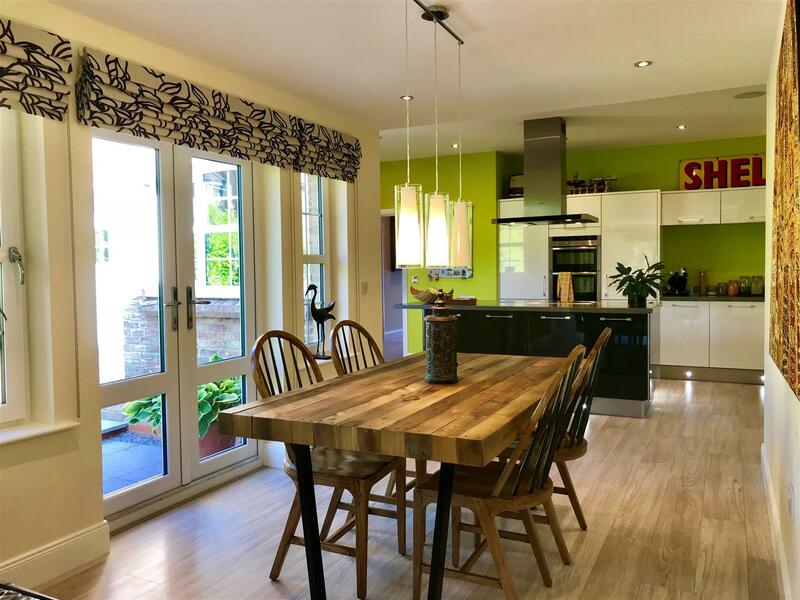 It is a private gated development which is both private, and within walking distance of Yarm Cricket Club and one of the best schools in the North-East, Yarm Grammar School, as well being within easy reach of the charming high street of Yarm. 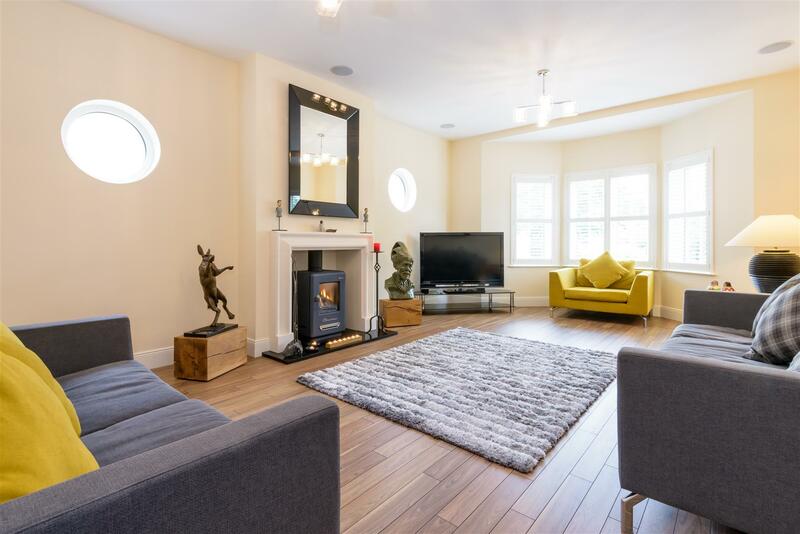 This impressive architect designed family home occupies an attractive setting within a small, privately owned, gated development of only 4 similar residences. 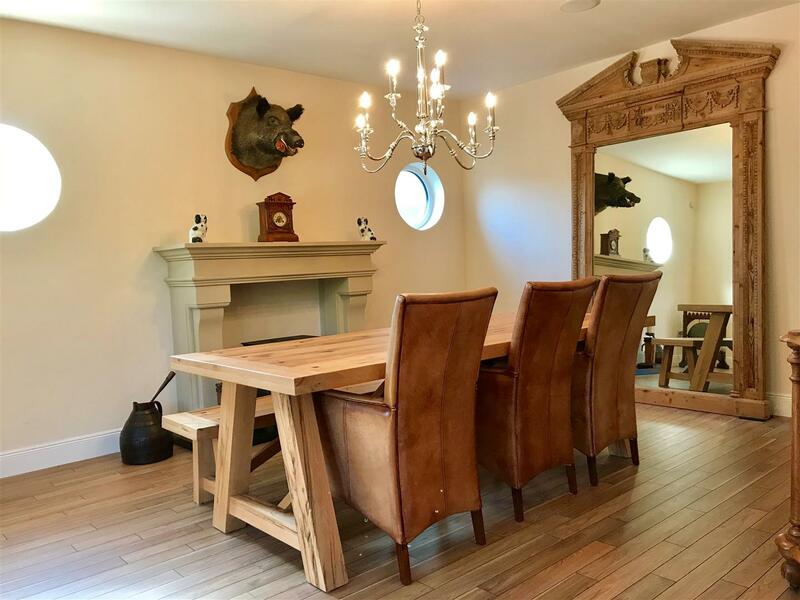 Within this unique peaceful setting this property really does offer something extra special. Built to a very high specification this spacious accommodation is set across three floors, boasting a range of contemporary fixtures and fittings installed to a high specification with fully integrated ( CAT3) wired state of the art home entertainment system with Sky/DVD/radio and SONOS connectivity to six rooms. 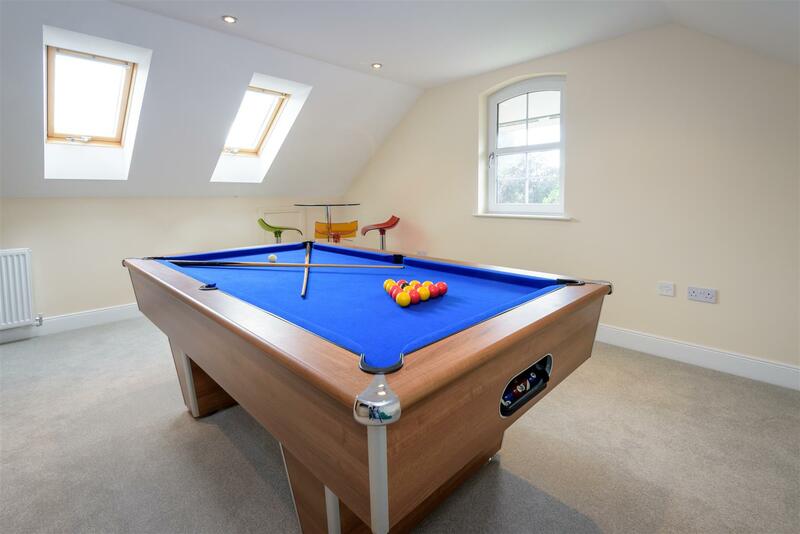 Underfloor heating to the ground floor gives this home that extra bit of luxury. Externally there is a private road to the property leading to a generous double drive. 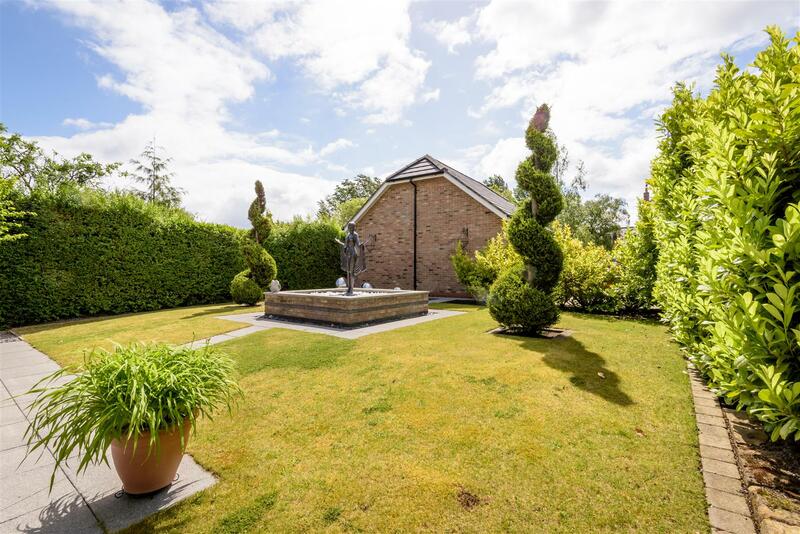 To the rear is a landscaped secluded garden, double garage and a further garden beyond. 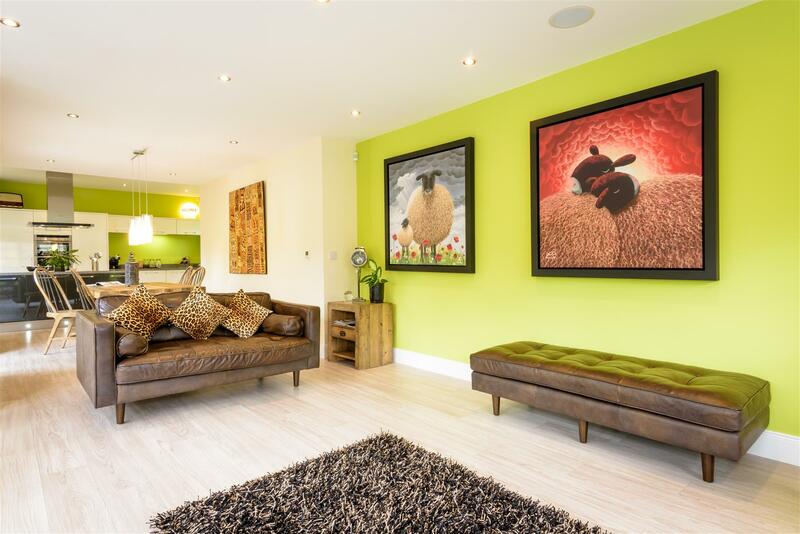 This is a rare opportunity to purchase an executive family home in one of the most desirable locations in the region. 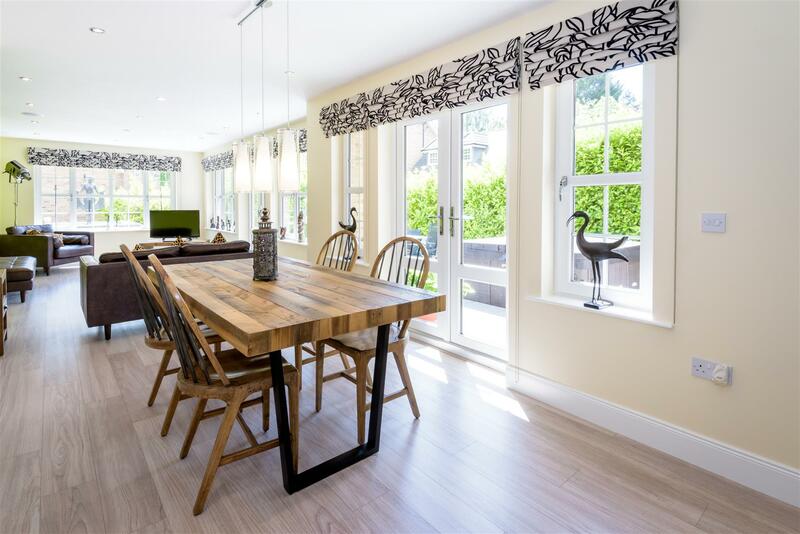 Click here to read <span style="font-weight: bold;">Does Your Home Need a Summer Makeover?</span>. Click here to read <span style="font-weight: bold;">2018 Interior Trends According to Meghan...</span>. Click here to read <span style="font-weight: bold;">Mary Berry Shares Summer Gardening Tips</span>. Click here to read Improvements to the Conveyancing Process. Click here to read <span style="font-weight: bold;">Lenders Waver Fees to Help Mortgage Borrowing</span>. 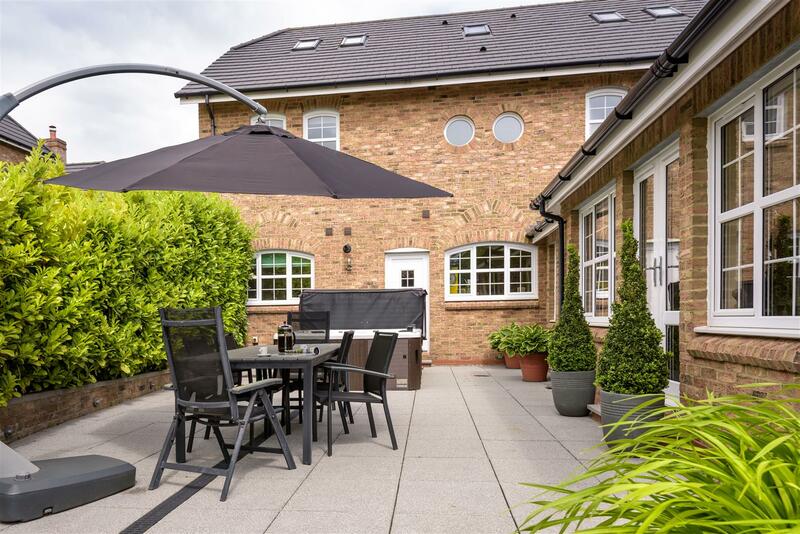 Click here to read <span style="font-weight: bold;">Summer 2018 Trends for Your Garden</span>.